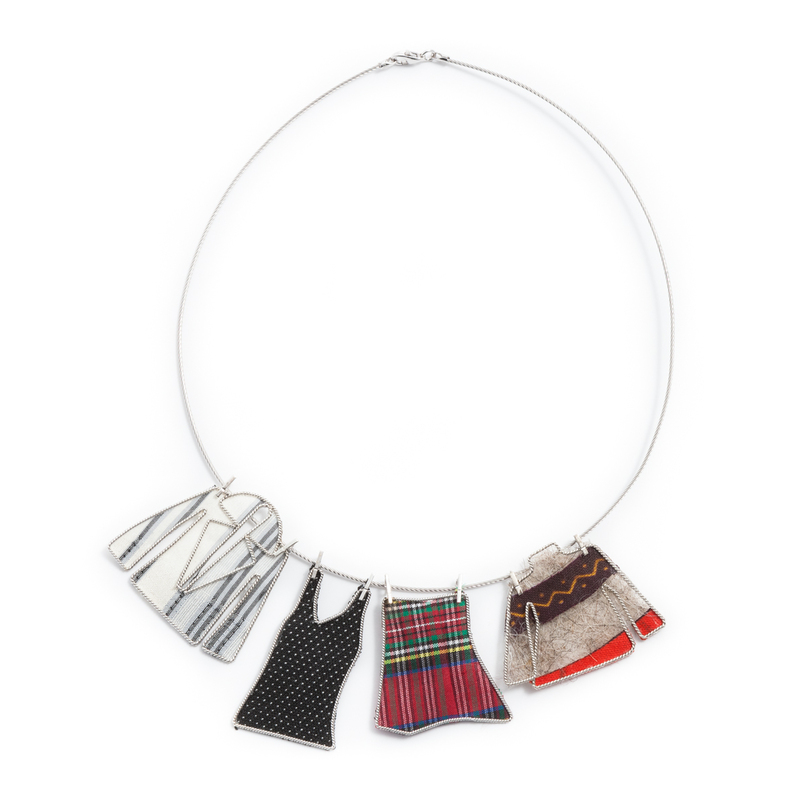 This original pendant, based on a refined stylistic project, is inspired by the rounded shape of the ring-shaped rags and branches, locally known as su titile and used traditionally to support and carry weights on the head. This elegant ring of the Titile line is based on a refined stylistic project and inspired by the ring-shaped rags and branches, locally known as su titile and used traditionally to support and carry weights on the head. In 1980, Antonello Delogu, after graduating in goldsmithry at the Istituto d'Arte di Nuoro, founded Creazioni Antonello. Being already active in the field of innovative jewel design, he studied traditional Sardinian filigree and started to contaminate it. 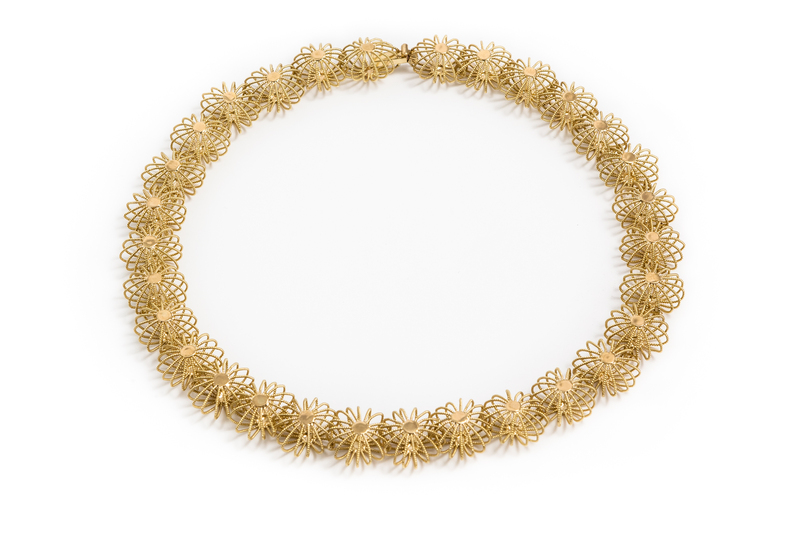 The twisted precious golden thread became a leitmotif in all his collections, featuring different visual jargons, with a more modern and sphisticated approach to contemporary taste, but still connected to Sardinian goldsmith's art. 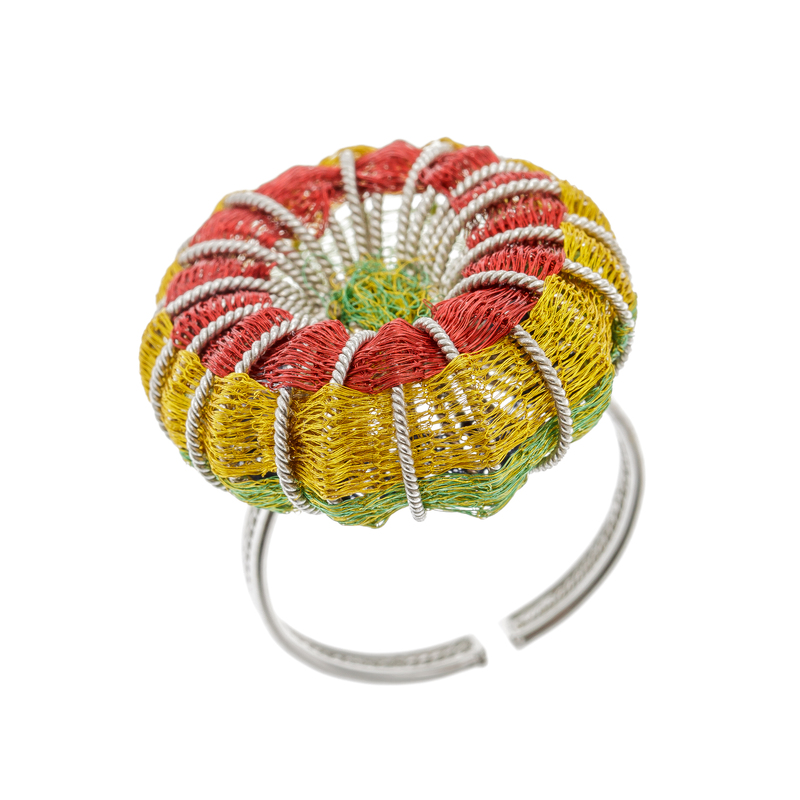 A significant step of his creative pathway was marked by the Corbula collection (a traditional Sardinian basket). 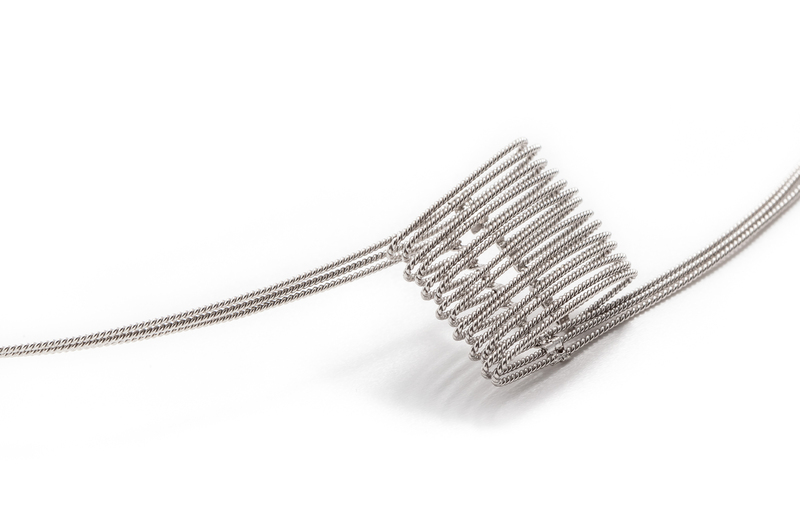 Its design revolved around the filigree twisted into a spiral. A number of collection has followed since then, featuring a sophisticated and elegant design, many of which having resulted from the collaboration with his sister and designer Adriana Delogu. Una straordinaria e raffinata varietà di linee compone la produzione Creazioni Antonello. Difficile descriverle tutte: SIGNORINE, eleganti figure femminili colorate e gioiose, CUKINA, nata all'interno del progetto Domo - XIX Biennale dell'Artigianato Sardo, rappresenta in un modo insolito e divertente strumenti di uso quotidiano in cucina, stilizzati quasi fossero segni puramente grafici e assemblati tra loro in modo da creare monili ironici, divertenti e naif. LOTTOLÌ invece s’ispira alle sfere del pallottoliere realizzate come se fossero dei bottoni, con l’aggiunta del colore che fa sì che il gioiello sia sempre indossabile e ravvivi chi lo indossa, CARTOPLÀ e SAGOMÈ, la prima ispirata ai semi delle carte e la seconda a qualsiasi forma possa essere stilizzata e riproposta appunto sotto forma di sagoma. Principio comune a tutte le collezioni è la collaborazione e il coinvolgimento di tutto il laboratorio, dalla creazione iniziale alla elaborazione tecnica del manufatto, fino ad arrivare all’uscita del prodotto, sempre accompagnato da semplici frasi, come Haiku giapponesi. Filigree is one of the main features of the production of this workshop, crafted with different techniques and mothods which put together ancient knowledge and modern technologies, still keeping the charm of a hand-made jewel. Technological knowledge, precision and a longtime experience make it possible to mould the filigree in original and elegant forms. 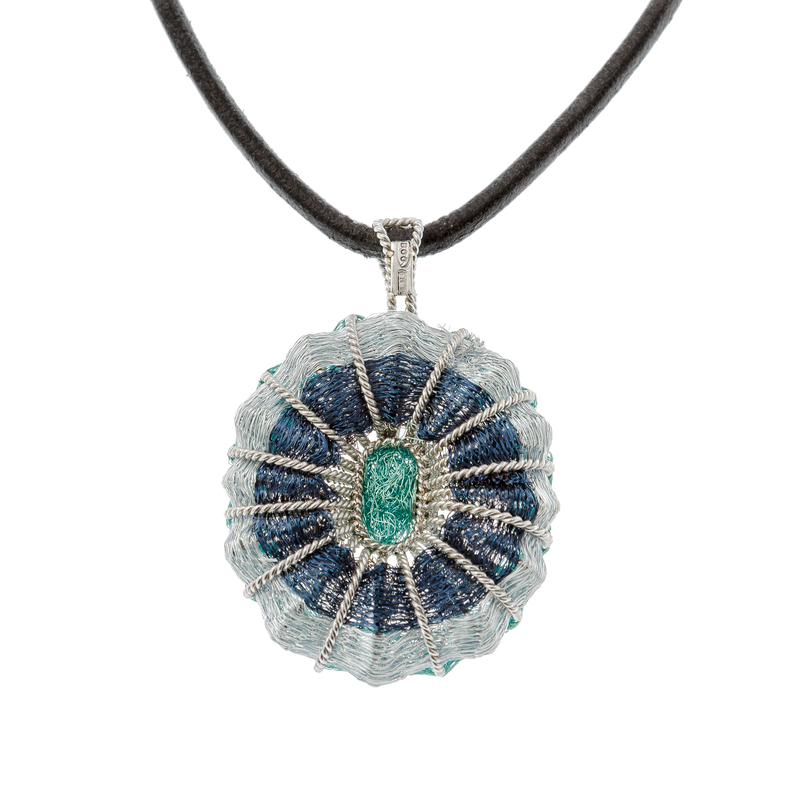 The precious materials are mostly shaped by the artist's aesthetic taste. Since the spinning of threads to the very last welding phase, everything is made with great skill and expertise. The ancient and precious work, shaped and embellished through the use of innovative technological processes, becomes an ever-changing objet, moulded by its creators into pieces of modern art and extraordinary beauty.